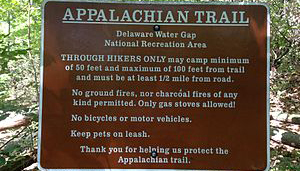 Appalachian National Scenic Trail is a public footpath across 2,155 miles of Appalachian Mountain ridges extending from Maine to Georgia. 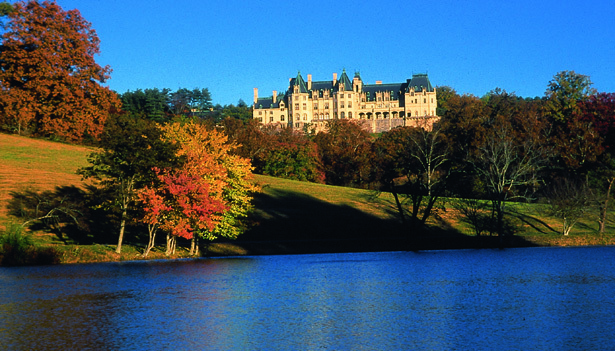 Biltmore is the largest privately owned home in America situated on 8,000 acres. It was built by George Vanderbilt and was completed in 1895. Vanderbilt’s 250-room mansion is modeled after a French château. TheEstate encompasses the house, landscaped gardens, walking trails, woodlands, restaurants, shops, inn, and an award-winning winery. Located 15 miles north of miles north of Hendersonville. Blue Ridge Parkway follows the mountain ridges from Shenandoah National Park in Virginia to Great Smoky Mountains National Park in North Carolina and Tennessee. The Parkway’s 469 toll-free miles combines natural beauty, mountain forests, wildlife, wildflowers and magnificent views. Located 15 miles north of Hendersonville. 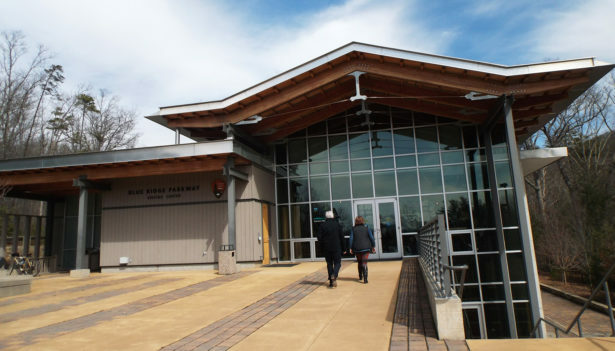 Blue Ridge Parkway Visitor Center features an award-winning film – The Blue Ridge Parkway—America’s Favorite Journey, exhibits highlight nature and the cultural heritage of the area, information services, and a gift shop. Located at Parkway milepost 384, about a mile south of the US 70 intersection (or one mile north of the US 74-A intersection). The small town of Brevard offers more than 250 scenic waterfalls. 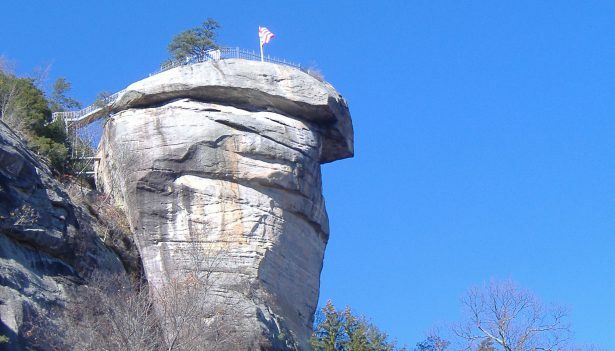 Brevard is located between Pisgah National Forest and Gorges State Park, making this area popular for outdoor enthusiasts. Transylvania county is home to a rare white squirrel population, that is said to be descended from an escaped carnival animal in 1949. 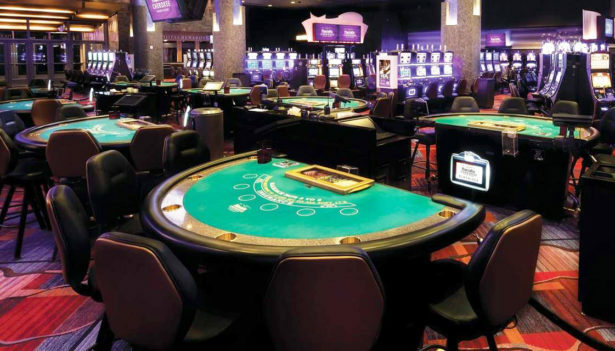 Located just 20 miles from Hendersonville. 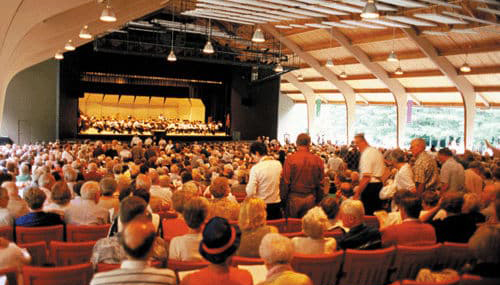 Brevard Music Center provides intensive study for high school, college, and pre-professional musicians, ages 14 and older, and offers a full range of concerts and operas with renowned artists. Located 18 miles west of Hendersonville. Cherokee Indian Reservation in Cherokee, North Carolina, where Cherokee Indians have lived for centuries, is located on the border of the Great Smoky Mountains National Park. The 56,000 acre Reservation is still linked to ancient customs, culture, history, and traditions. Witnessthe history of the Cherokee at the outdoor drama, “Unto These Hills,” the Museum of the Cherokee Indian and the Oconaluftee Indian Village. 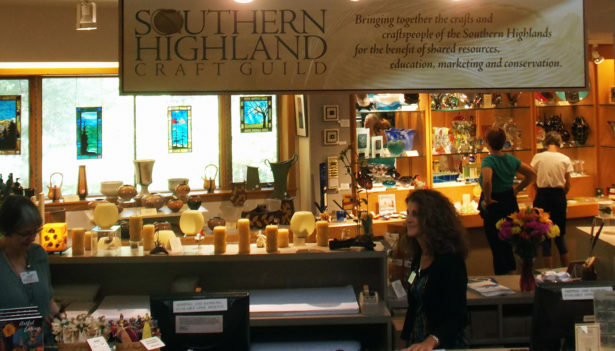 Folk Art Center showcases the finest in traditional and contemporary crafts of the Southern Appalachians. The Folk Art Center is open daily except Thanksgiving, Christmas and New Year’s Day. Located on the Blue Ridge Parkway at Milepost #382.
offers hiking and horseback riding trails, bird walks, nature center, pond with boardwalk and picnic area. 320 acre nature preserve. Equestrian events, concerts and more throughout the year. Free and open to the public. 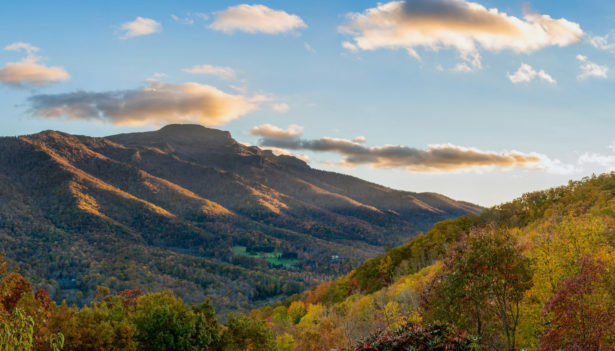 Grandfather Mountain is one of the most environmentally significant mountains in the world. 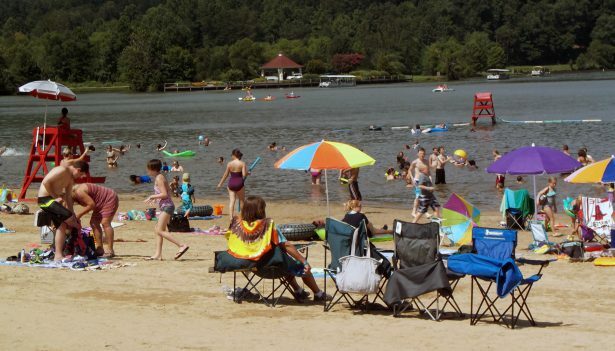 It features wildlife environmental habitats, interpretive nature museum, hiking trails and picnic areas. For over 100 years Grandfather Mountain has been a wildlife sanctuary and nature preserve, with an elevation 5,964 feet. Open all year. Great Smoky Mountain National Park covers seven counties in North Carolina, with the northern fringe of the Smokies in Tennessee. The 520,000-acre park is one of the largest wilderness areas in the Eastern United States, covering more than 88 square miles. The park contains some of the highest peaks in the East, with elevations in excess of 6,000 feet. Activities include hiking, horseback riding, campgrounds, nature trails, trout fishing and several visitor centers. North Carolina Arboretum is a member of the University of North Carolina System and spans 434 acres. 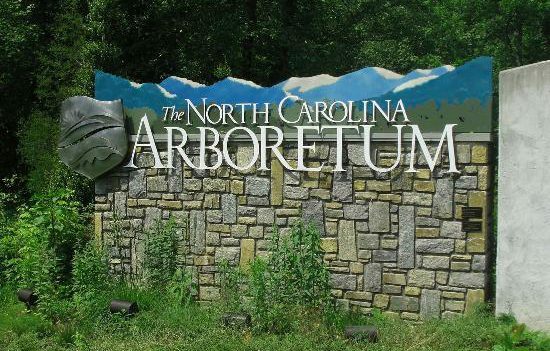 The Arboretum offers curated gardens, horticultural exhibits, education center, hiking, biking, indoor exhibits, educational events and nature trails are a few of the attractions available to the public. Located 15 miles north of Hendersonville. 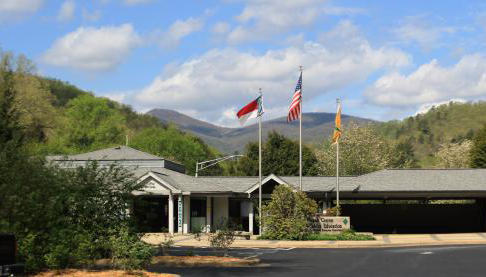 Pisgah Center for Wildlife Education is located in Pisgah National Forest. The Center’s indoor and outdoor attractions include: aquariums, hands-on exhibits, garden display, special programs, viewing and feeding of the hatchery trout. Free admission. 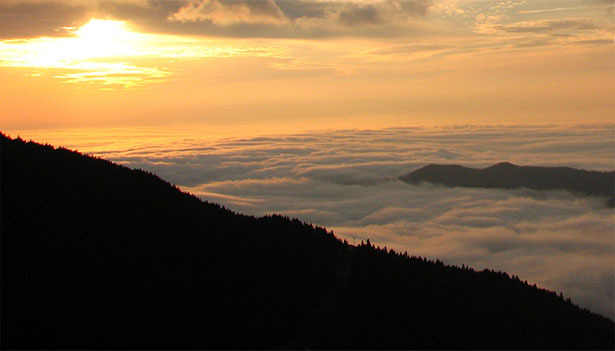 The Pisgah National Forest 501,691 acres stretches across the eastern edge of Western North Carolina’s mountains. 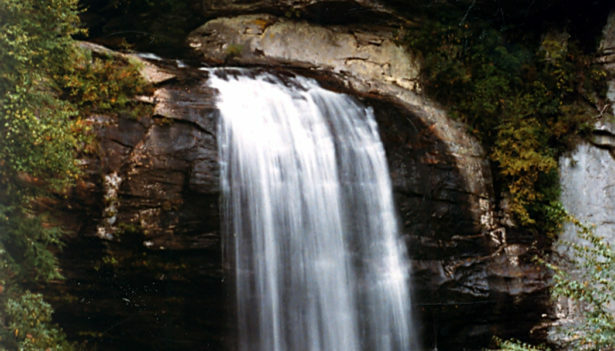 The Forest offers hiking trails, fishing, camping, picnic sites, and spectacular waterfalls. 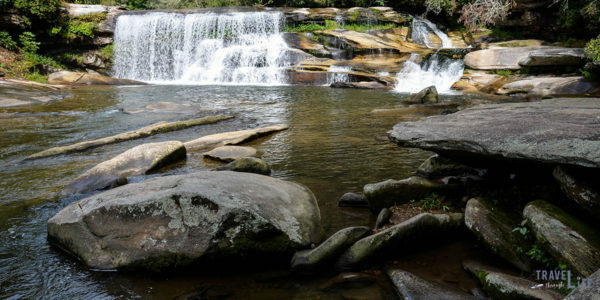 The attractions include Looking Glass Falls, Sliding Rock, Pisgah Forest State Fish Hatchery, Pisgah Center for Wildlife Education, The Cradle of Forestry and the North Mills River Recreational Area. Polk County (Saluda, Tryon and Columbus) quiet back roads offer a unique glimpse of life – scenic overlooks, crafts and antique shopping, nature adventures, equestrian events and pure relaxation. See website for rules and regulations! 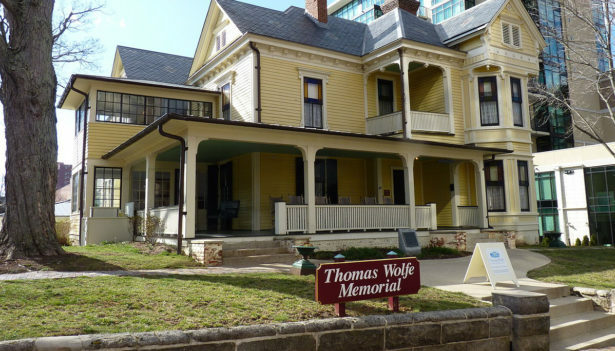 The Thomas Wolfe Memorial is the childhood home of author, Thomas Wolfe. Wolfe immortalized his childhood home in his epic autobiographical novel, Look Homeward, Angel. 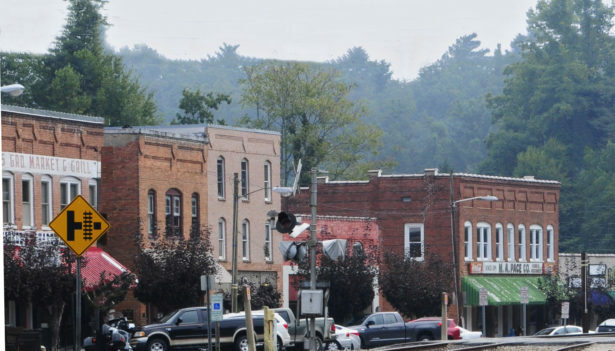 This historic site is devoted to interpreting the life, literature and times of Thomas Wolfe through the use of his mother’s boardinghouse and Look Homeward, Angel. Located 25 miles north of Hendersonville. Open Tuesday – Saturday. House tours are offered daily at half past each hour for a small fee. Group tours available by reservation. 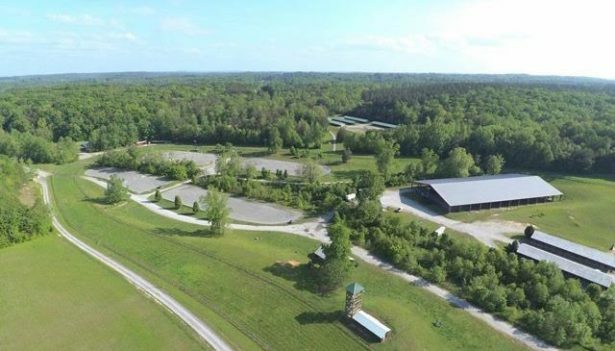 The Tryon International Equestrian Center is a 1,400-acre destination equestrian lifestyle destination, hosting international-level equestrian competitions across numerous classes. The venue provides outstanding facilities for hunter/jumper, dressage, and eventing competitions. Located 30 miles from Hendersonville. The 2018 edition of the FEI World Equestrian Games™ will be held in Mill Spring, NC, over thirteen days from September 11-23rd, 2018 at Tryon International Equestrian Center. 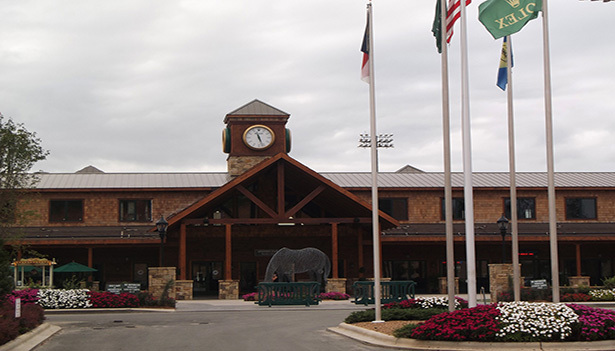 Western North Carolina Agricultural Center offers several exhibit halls featuring equestrian shows, dog shows, rodeos, car shows, just to name a few. The Ag Center is home to the Mountain State Fair, a ten day celebration of mountain living featuring exhibits, animals, a midway and food. Located 11 miles from downtown Hendersonville. 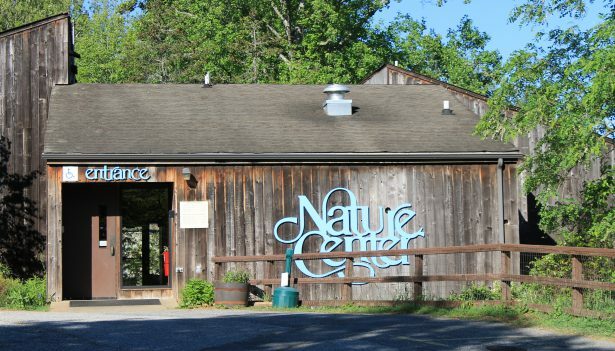 The Western North Carolina Nature Center connects people with the animals and plants of the Southern Appalachian Mountain region by inspiring appreciation, nurturing understanding, and advancing conservation of the region’s rich biodiversity. The property is comprised of 42 acres of plants and animals native to the region. 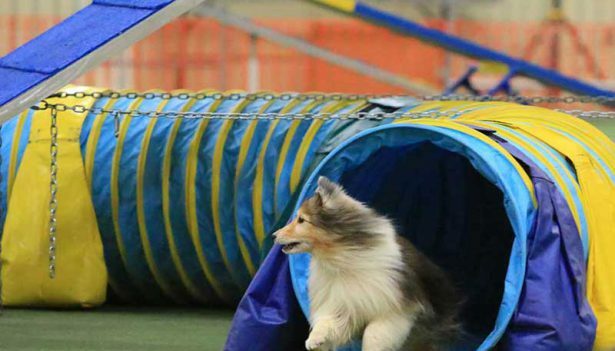 Open 7 days per week, year-round with indoor and outdoor exhibits, and many educational and events throughout the year. Located 21 miles from Hendersonville. Zebulon Baird Vance Birthplace is a State Historic Site. It preserves the pioneer farmstead where Vance, a Civil War officer, North Carolina Governor (1862-1865 and again 1877-1879), and United States Senator was born and raised. 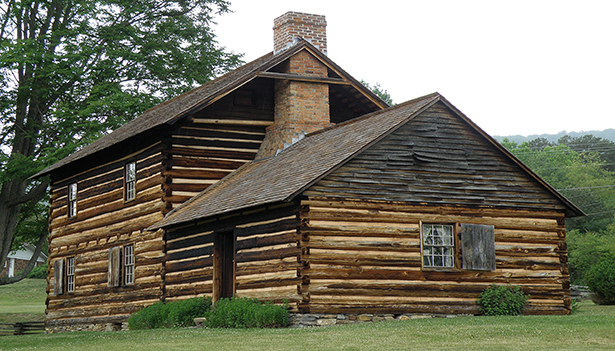 The Vance Birthplace is open for self-guided tours and is furnished with items from the period from 1790 to 1840. The farmstead is located approximately 35-miles north of Hendersonville in Weaverville, NC. Reservations are requested for group tours. Open Tuesday – Saturday, closed most major holidays. Admission is free.